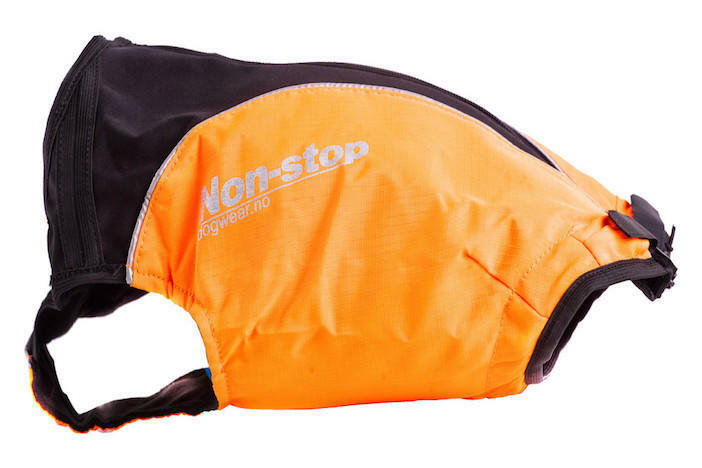 The Hunting Cover is a lightweight and comfortable cover for all active dogs and was developed in co-operation with experienced hunters. 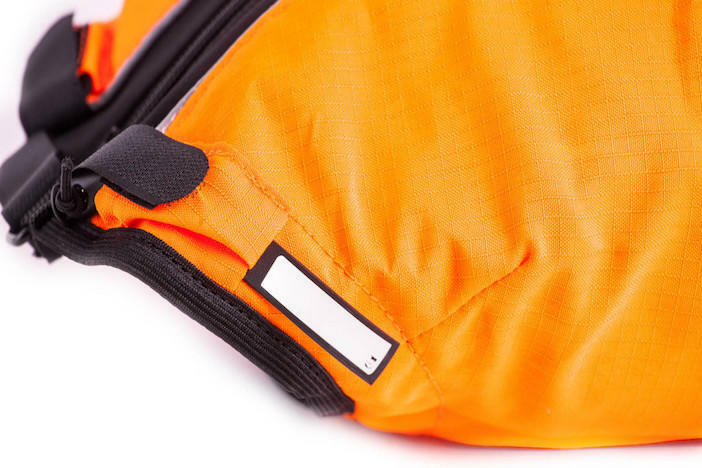 The cover is designed with three goals in mind: optimal freedom of motion, protection and visibility. 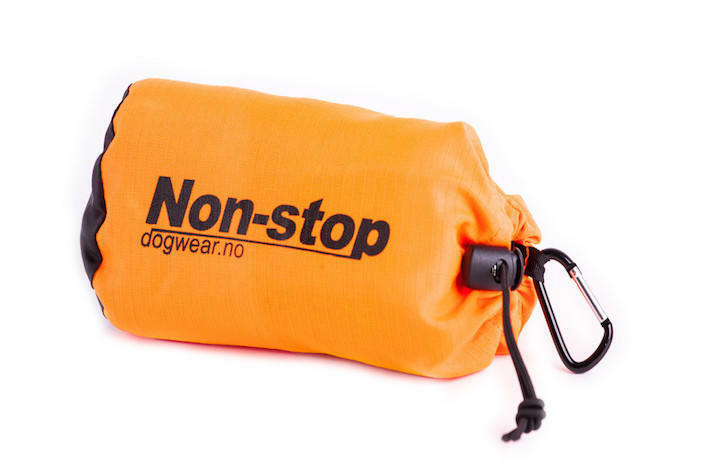 The cover has been tested on a range of different breeds of dog's in order to ensure the best ergonomic fit. 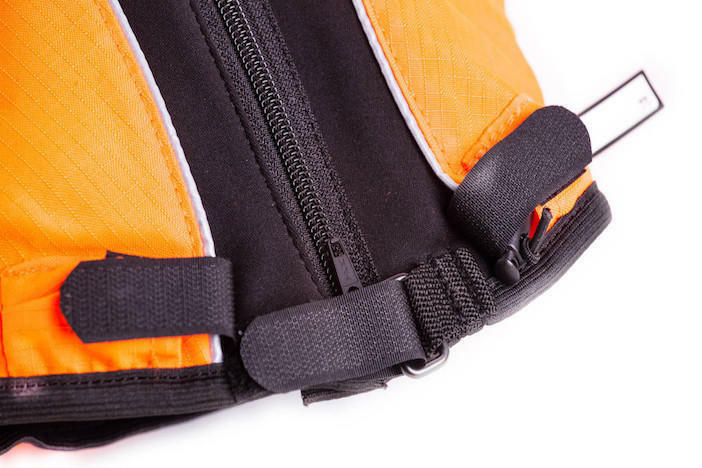 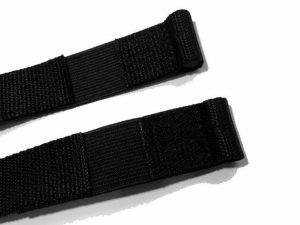 Stretch material is used over the back and neck for optimal freedom of motion. 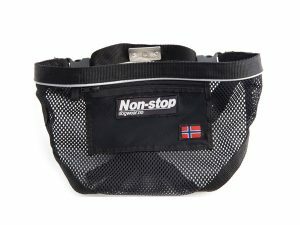 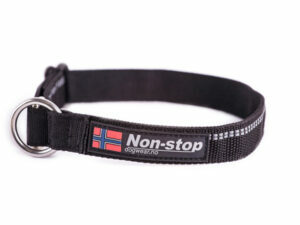 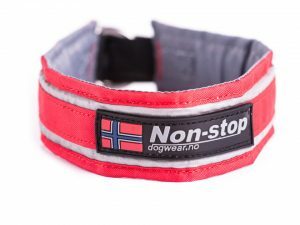 Ripstop material on the underside protects the dog from stray branches and other obstacles. The cover provides good visibility in the mountain terrain and incorporates reflective strips for maximum visibility after dark.